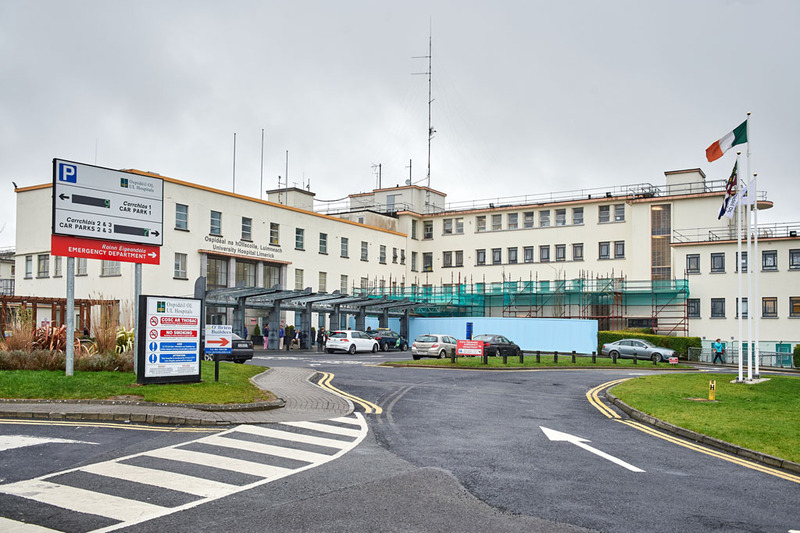 TEN years ago this month, 24- hour emergency department services in Ennis closed and services in the region were reconfigured, despite dire warnings that the HSE’s new plan would not work and could, in fact, prove disastrous. When one looks back at the reports from that time, it is very striking how prescient the people who made the objections were but even they surely could not have believed that things would be so bad so long later. On Monday, Clare County Council passed a motion of no confidence in Minister Simon Harris, after 81 people were left on trolleys at University Hospital Limerick (UHL) last Wednesday. In The Clare Champion of April 3, 2009, Clare TD Pat Breen opposed the new acute model and, at the time, he felt far more moderate figures were also terrible. “Patients have been left on trolleys for extended periods. There were 17 people on trolleys in Limerick on Tuesday and 28 people on Monday,” he said, explaining his position at the time. No doubt 17 people waiting on trolleys is very poor but how are Deputy Breen and his party going to react now that the figures are multiple times worse? Surely the Government now needs to accept that the situation is simply disastrous, that the conventional wisdom that informed decisions on care in this region was deeply flawed and things must change dramatically and quickly. At least one part was right; there has been a hell of a lot of inconvenience. A decade on, it was very inconvenient for the 81 people left waiting to be seen at UHL last week. Very inconvenient indeed. Demeaning, frustrating and stressful too. 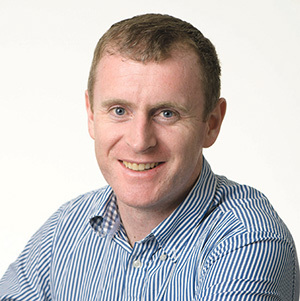 April 2009 was the end of the campaign to prevent the closure of 24-hour emergency department services here and as the lights went out, Ennis Hospital Development Committee chairman Ciarán O’Dea warned that it was happening without a proper alternative being delivered. “It is incredible that the HSE and our public representatives can defend this closure without ensuring adequate ambulance cover and the prerequisite investment in beds and consultants required by the Teamwork Report. They are clearly telling the people of this county to stay at home and that they do not deserve equal access to health services,” he said. Mr O’Dea was clearly well informed but again he surely wouldn’t have predicted that a full 10 years later, HSE employees would be working on trying to get people in this county not to go to hospital. That is what happened last week when the following statement reached The Clare Champion. 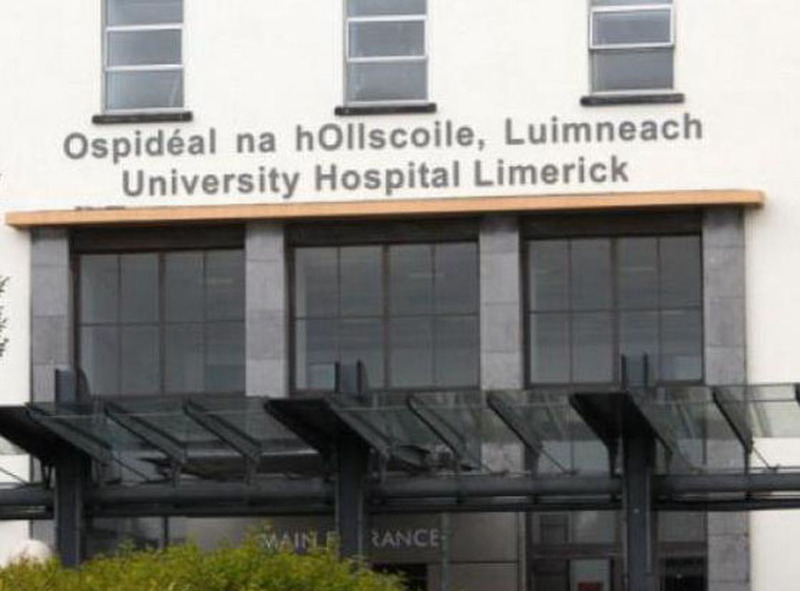 “UL Hospitals Group is appealing to members of the public to consider all their care options before presenting to the Emergency Department at UHL. Back in 2009, Dr Michael Harty had yet to enter the world of politics but he was campaigning against the HSE moves. 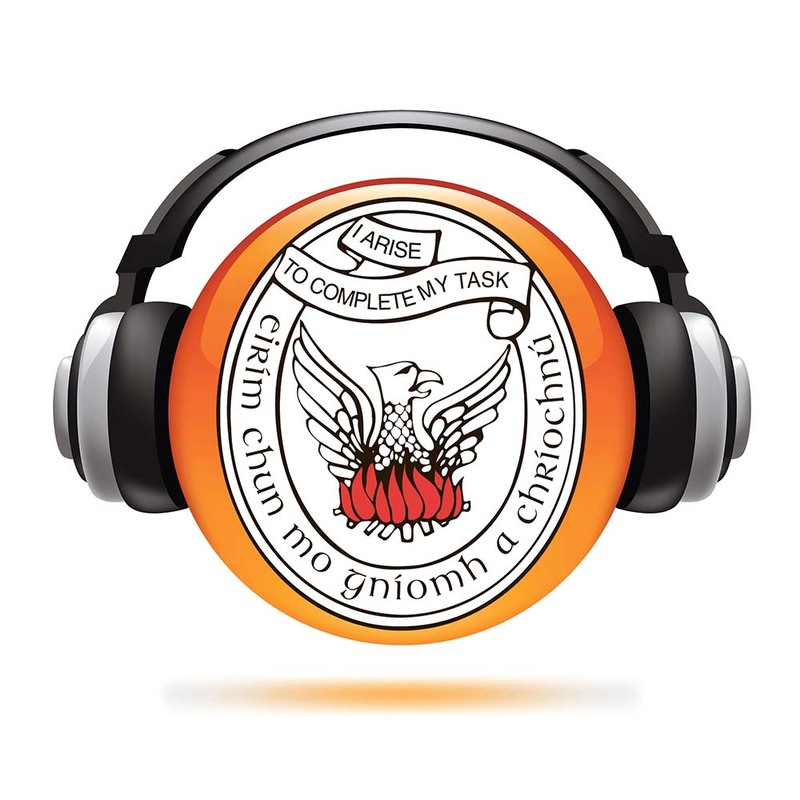 At a rally, he said that the Mid West Transformation programme would have to be revisited but it might take the HSE a month, a year, five years or even 15 years before the authority realised its mistakes. Ten years have passed and the mistakes haven’t been owned. There is no indication that things will turn around anytime soon and that Ireland, the 14th wealthiest country on earth, will start delivering an adequate hospital service for its citizens in the Mid-West. Worryingly, public anger over such things seems to have abated, with a type of outrage fatigue, so long have the problems been enduring. At the moment, the smart money would seem to be on the service not reaching the standards required in the next 10 years, leaving myself or someone else like me well positioned to write a very similar article to this one in April 2029.